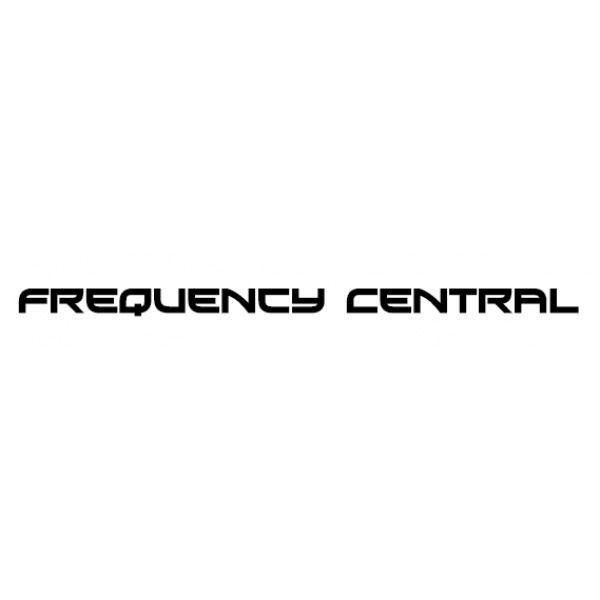 The Frequency Central System X MU VCF is a dual mode MU format voltage controlled low pass filter based on the Roland System 100m VCF, built using two LM13700 VCA’s. The System X VCF provides two distinct filter modes, a 24dB per octave and a 12dB per octave, with the 12dB being precisely 180 degrees out of phase with the 24dB output, meaning they can be mixed together to create a bandpass style filter. As with the other MU format modules in Frequency Centrals lineup, the VCF has been optimised for the larger format, for example there’s a two audio inputs with attenuators, so you can use this as simple, yet incredibly handy two channel mixer. Rick has also decided to include dual control inputs for the cutoff frequency, meaning more complex and poly-rhythmical modulation results are possible. You can even, for example have an envelope going into channel 1 and an FM source going into channel 2….or invert an envelope and feed either side into either channels and mix between the two, it’s a real handy addition. This type of filter voicing is seldom seen in the 5u world, so it’s a real pleasure to see something that’s been built faithfully to the original Roland spec yet maintaining that classic MU aesthetic. a dual mode MU format voltage controlled low pass filter based on the Roland System 100m VCF, built using two LM13700 VCA’s.